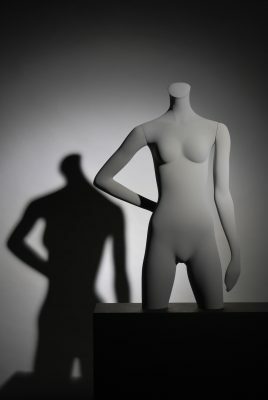 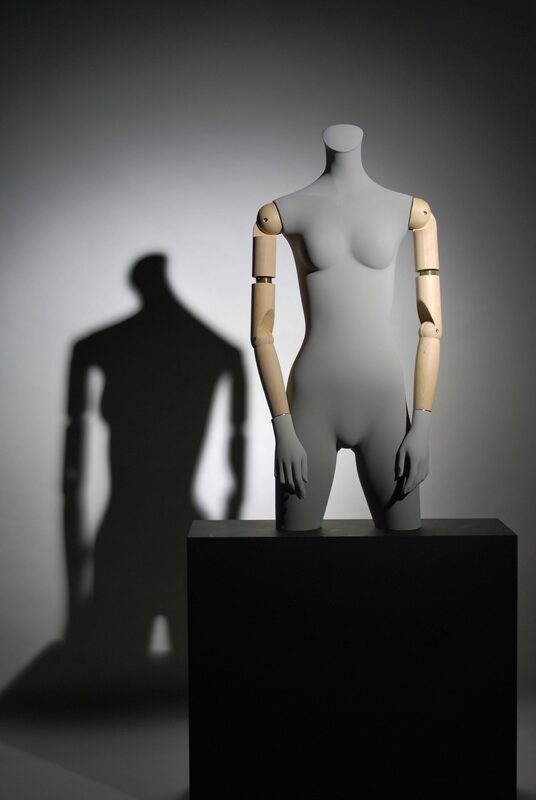 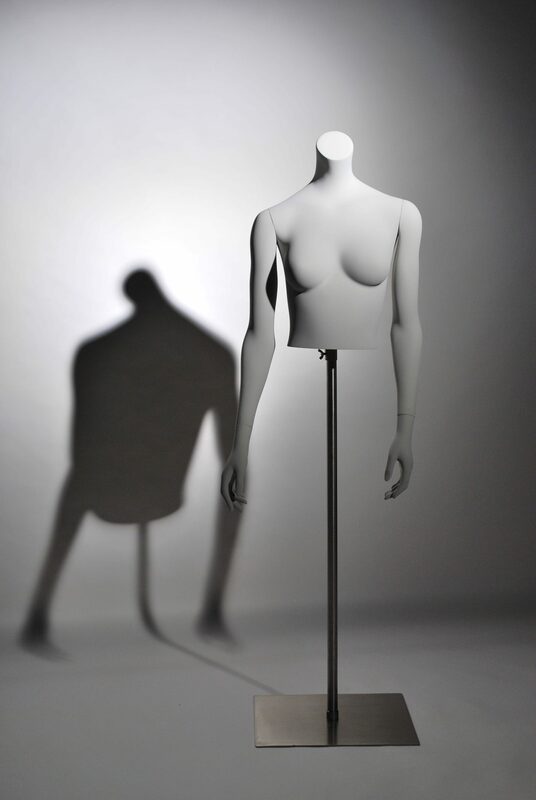 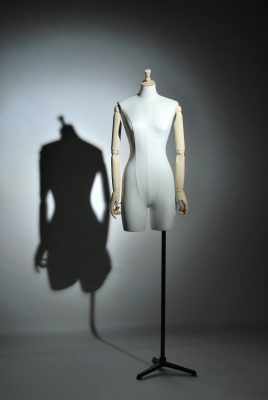 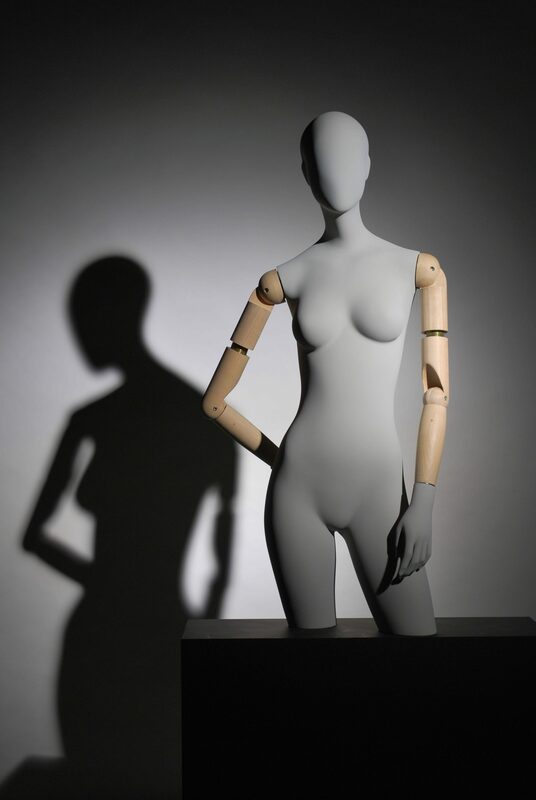 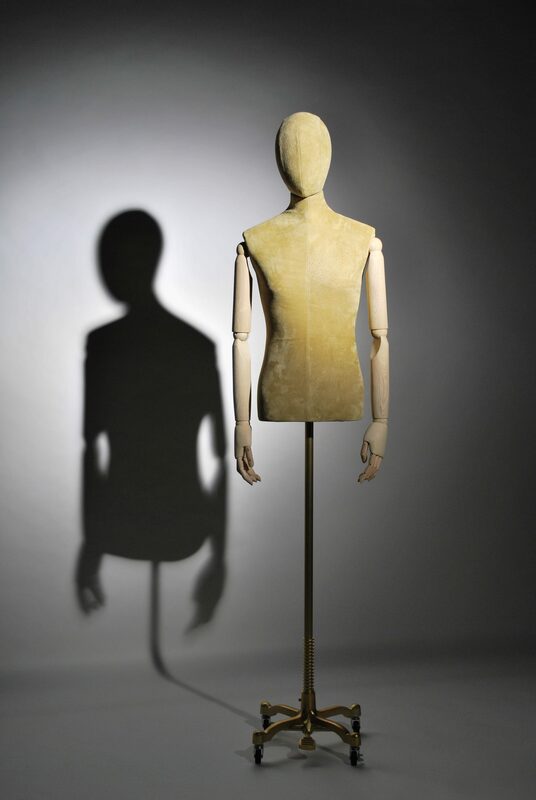 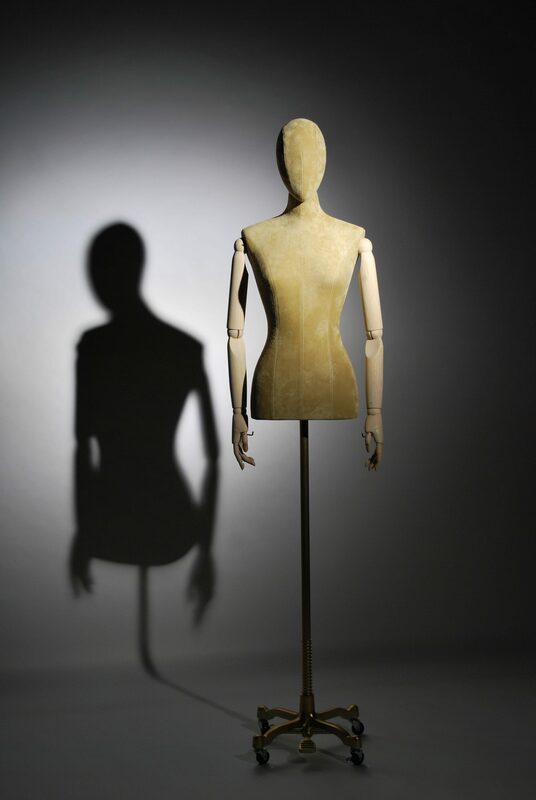 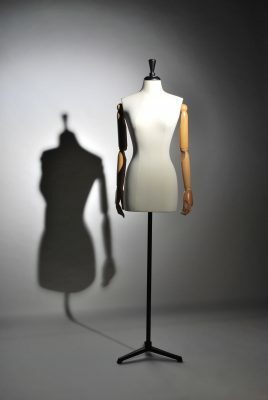 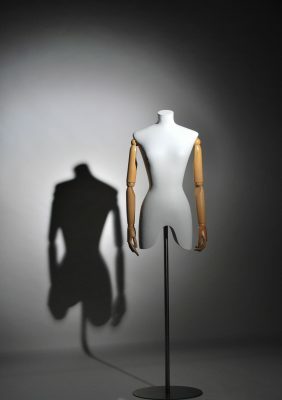 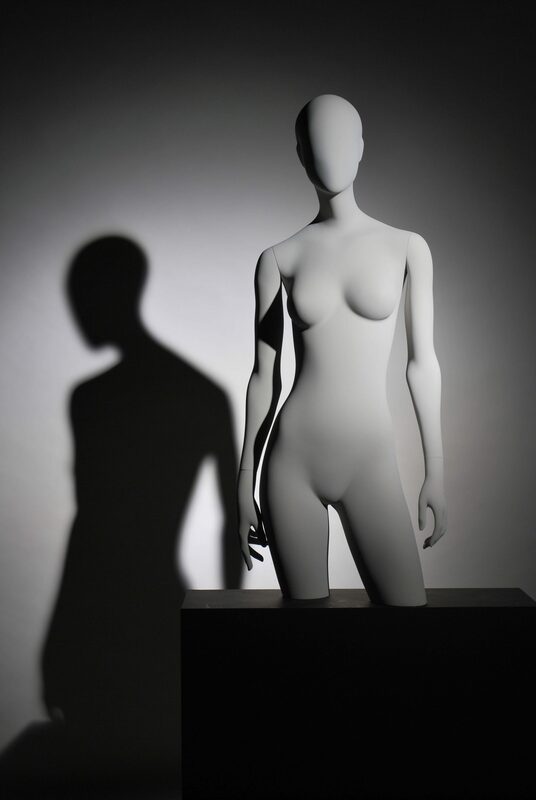 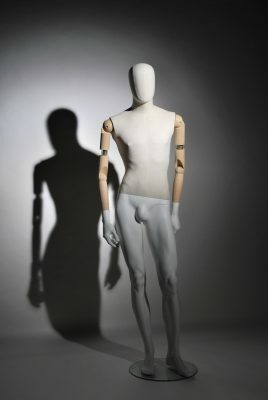 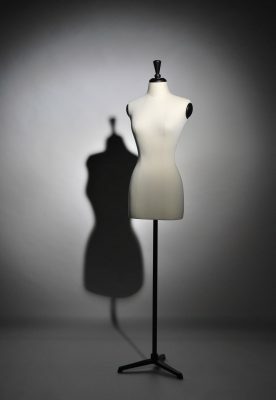 New John Nissen Mannequins has just launched a new custom designed bust form collection with several options. 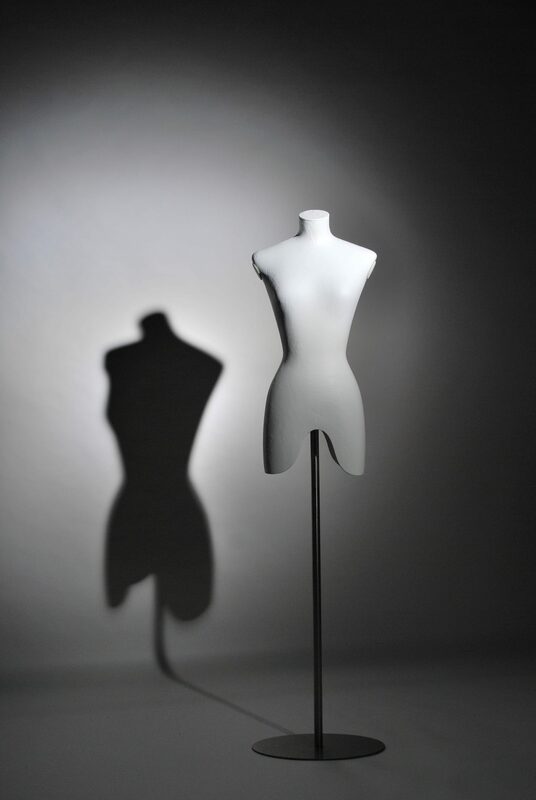 You have the opportunity to select the shapes of the bust, the texture, the finishes, the rod, the color, the standard or articulated arms, with or without head and create the perfect mannequin that matches your brand identity. 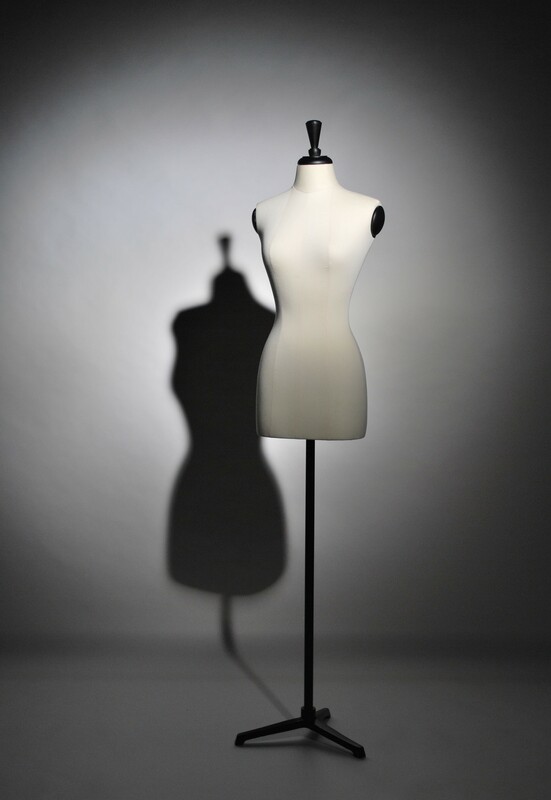 We let you discover some possible combinations to make your bust a unique bust!